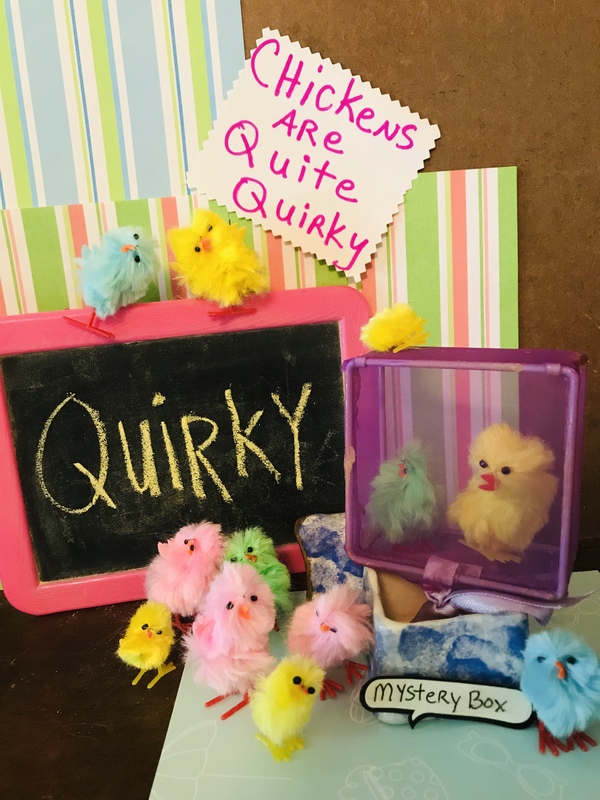 Quirky Definition = Quokka – The sound a trained parrot makes. Sentence = I taught my pet parrot to talk. He can say, “Polly wants a quokka,” all the time. Real Definition = A Quokka is a small marsupial animal found in Australia. Quirky Definition = qualmish – A breakfast cereal, served hot. Sentence = Every morning, Timmy added raisins, brown sugar, and cream, to his bowl of qualmish. Real Definition = Feeling qualms; nauseated; overly scrupulous; squeamish; of, relating to, or producing qualms. Quirky Definition = quidnunc – The name of the most famous sled dog in history. Sentence = As winner of many sled dog races, Quidnunc was in high demand for stud service. Real Definition = One who seeks to know all the latest news or gossip; a busybody. I always check my potatoes for green poison! 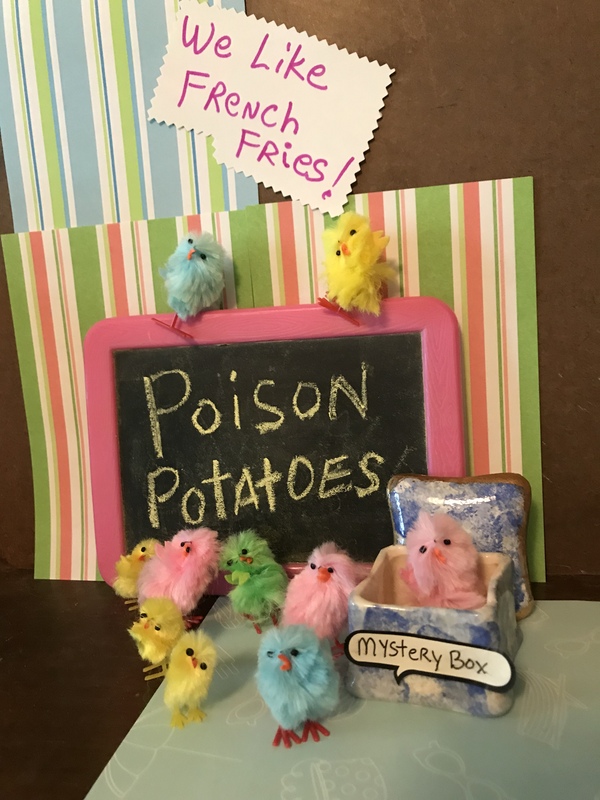 Are your potatoes poison? They could be. The potato is in the family of the deadly nightshade plant. 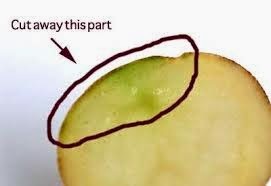 All green parts of the potato is highly toxic, including leaves, stems, sprouts (eyes), and even any green parts on the peeled potato. If eaten, it will cause, at the very least, an upset stomach…and at the worst…death! In the past, this alkeloid toxin was used as a remedy for ailments such as, pain relief, an anti-inflamatory, and to ease the symptoms of rheumatism. I would hope these were not administered orally! If they were, I wonder if the doctor wondered why his patients were not getting any better, or even died! Cooking the potatoes will remove and destroy most of the alkaloid concentrations, so they are mostly safe to eat. Try not to use any potato that shows even a hint of green to the white part, just to be safe. Exposure to light will also cause a potato to turn green, so store in a dark place. There are many varieties of the potato, and are a staple food source all over the world. I’m not going to stop eating them, but I am careful to cut away any green I see on them. “Poison”, by Alice Cooper, was released from his album, “Trash”, in 1989. It was written by Alice Cooper, Desmond Child, and John McCurry, and is on the Epic label. Nutty Definition = nobble – To take a nibble of an apple while playing the apple bobbing game. Sentence = At parties, Janie was the best apple nobbler. Real Definition= To incapacitate, esp. by drugging; to win over to one’s side; steal, swindle, cheat. 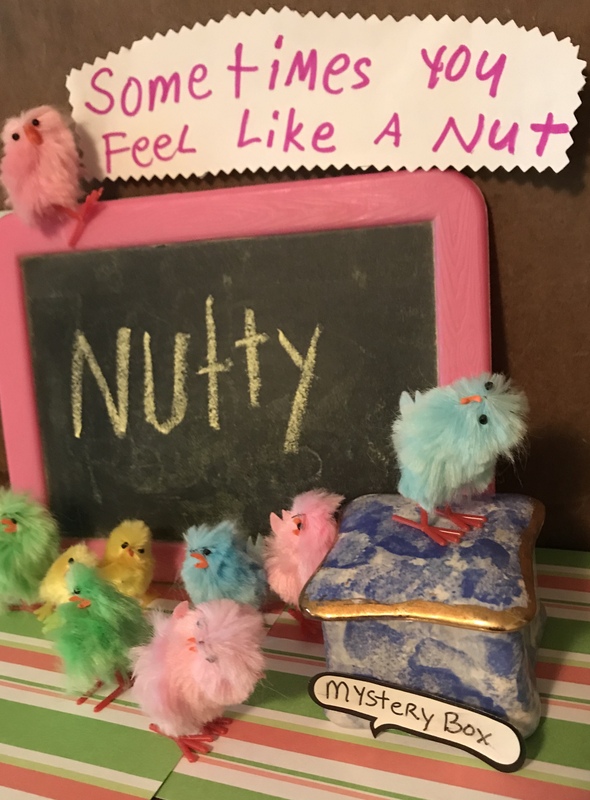 Nutty Definition = nimiety – A truce between enemies; amity. Sentence = After a fierce battle on the field, the red team and the blue team finally called for nimiety. Real Definition = Too much; excess; redundancy. NuttyDefinition = non troppo – Opposite of tropical; a cool, dry climate. Sentence = After living in the tropics for many years, the Jones family were re-located to a non troppo region. I’d never tried this before, but it was my mission to find out if I could do it … ghost hunting! I’ve always had crazy, unexplained thing happen in the houses I’ve lived in, even this house I live in now. These incidents happened in the house I grew up in, my grandmother’s house, and houses I lived in when we moved to other states, and have been pretty common. I’ve related some of those stories in my other posts here. Up until recently, I’d never heard of people going on ghost hunting adventures, but I’ve seen the TV shows, and have read a lot on the subject. I decided that I would conduct one of my own, right here in the house, as this is where lots of weirdness happens. As I am totally an amateur at this, I just used the equipment I had available, and the knowledge of how an investigation should go. I’ve found what to look for in photos, what to listen for on recordings, and the terminology. It is all so interesting. So, recently, I set up an EVP session. That is Electronic Voice Phenomenon…recording on tape, a spirit voice. 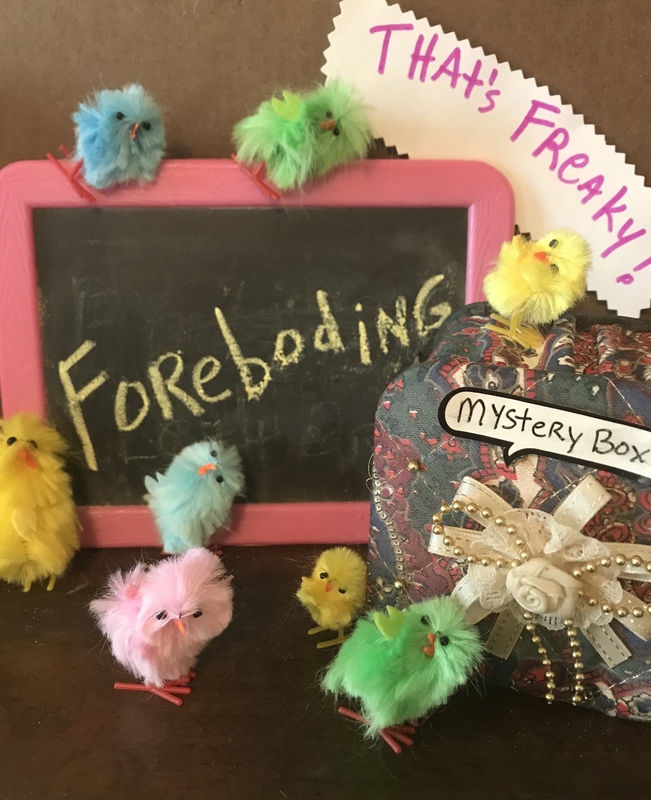 Weird things happen in my house, so why not try to get some evidence right here? I get my little tape recorder, my scanner, some old antiques, and go into the bedroom. This is the bedroom where the heavy mirror levitated and then fell to the floor and broke. (in the story ‘Identified Flying Objects’) If there were spirits in this room, I wanted to find out. The antiques were there, just in case something was hovering around or attached to them…some entity from beyond. The police scanner, I used for some background white noise. I set it on a frequency that was just static. After setting the stage, by placing everything on the bed, I turned on the recorder, and I spoke aloud to whomever was present. I said if anyone is here, feel free to speak. Then, I left the room, closing the door. Out in the main part of the house, all was quiet. The cats were all asleep, and I had the tv turned off, and no music was playing. I left the recorder going for about 30 minutes. I couldn’t wait any longer to find out if I’d ‘caught’ anything on tape. Putting on headphones, I began listening to the recording. At first, it was just the static noise from the scanner. The white noise seemed to go on forever…but then, I heard a voice! For real! I rewound the tape, listening again, and again. The same thing, the same phrase repeated every single time. There was only the one instance, nothing before this and nothing after. It is difficult to make out EVPs, but when you do get a voice, there’s no mistaking it. Here’s what I heard… “I’m coming back” or “I’ll be coming back”. As I said, it is hard to make out the exact words, but that is what it sounded like, to me. Over and over, I heard the same phrase. I took a few pictures in the room, just in case I would see something weird, but I didn’t see anything out of the ordinary. Later, I took a picture of the broken mirror that had flew around this room. It had been out in the garage for a long time, in not great conditions, with the dust and all out there. However, I did see what I thought was an orb, a roundish spot of light, that shouldn’t have been there. I did send it to a professional ghost hunter I know, to have her evaluate it. It was just as I expected, though…just dust floating around the air. Maybe another time I will get something on film. Anyway, that was my experience of ghost hunting in my own house. I’m convinced there is something here…something unknown. It doesn’t scare me, or bother me at all. I’m just very aware of strange things going on here. I do have more crazy things to tell. I’ll be adding more of my true ghost stories, in coming days. Have you had any paranormal experiences? I’d love to hear them! I accomplished my mission … have you? 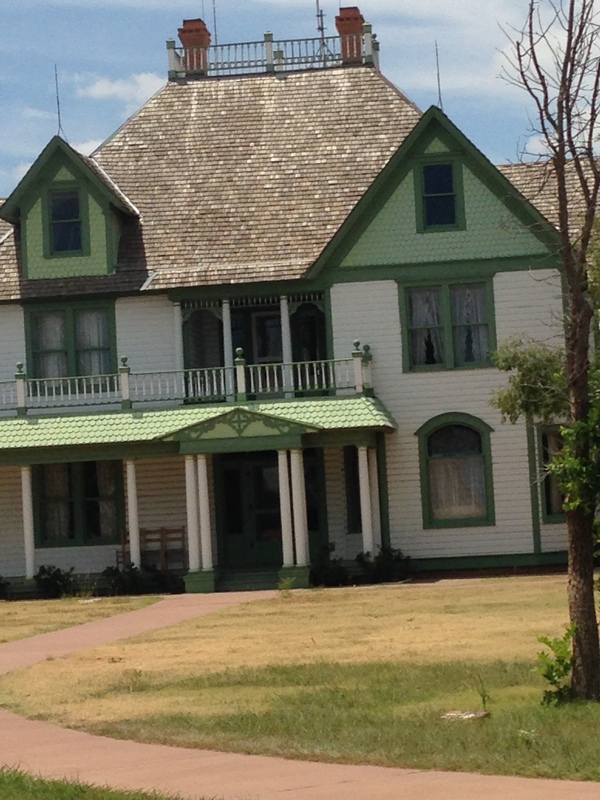 Here’s me looking for ghosts at a known haunted house in town (not ours), and the house. I was peeking in the window at the other side of this house. 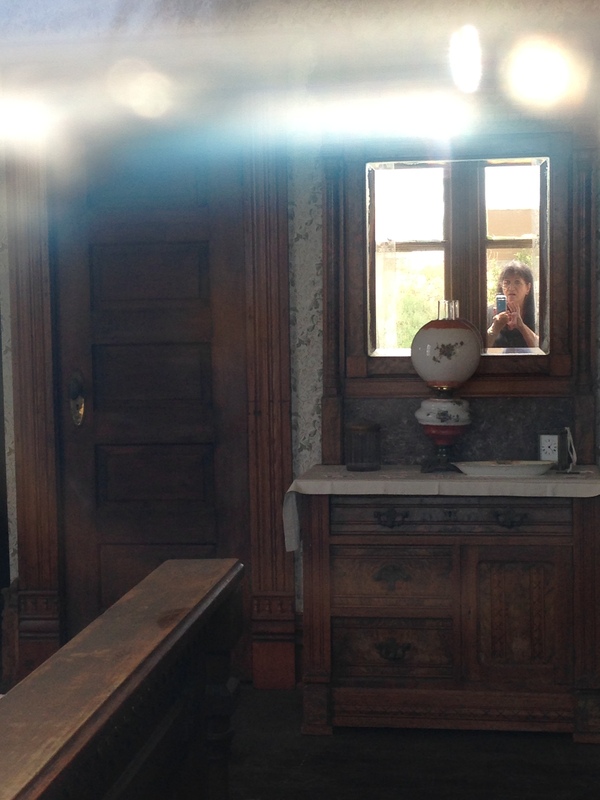 When I took the picture I was outside looking in, and my reflection was in an old mirror on the antique dresser inside. Door knockers are some of the most interesting looking decorations you can attach to a door. Their purpose is to alert someone inside, that they are being summoned to answer the door, by someone standing outside. They were used, of course, long before the invention of electricity, and door-bells or buzzers. The knockers are made of metal, including cast iron, brass, and pewter. Some knockers are ornate and others very simple. About the time of the Middle Ages, they became a fanciful house accessory. They are purposeful and decorative, and some designs have became more grotesque…a sort of warding off sign to discourage evil spirits. Some are of snarling lions, dragons, fish, hands, skulls, and anything one can imagine. I’ve always wanted a door knocker on my door…maybe, someday. Until then, here is a look at some. These photos all came from Pixabay. “Knock on Wood”, by Eddie Floyd, was released as a single from his album of the same name, in 1966. It was written by Eddie Floyd and Steve Cropper, and is on the Star Records label. Here’s some more definitions of words I made up (plus the real definitions) starting with letter J.
I give the word which I didn’t know about, and my iffy or silly definition. Then, I use it in a sentence. Next I give the real definition from the dictionary. 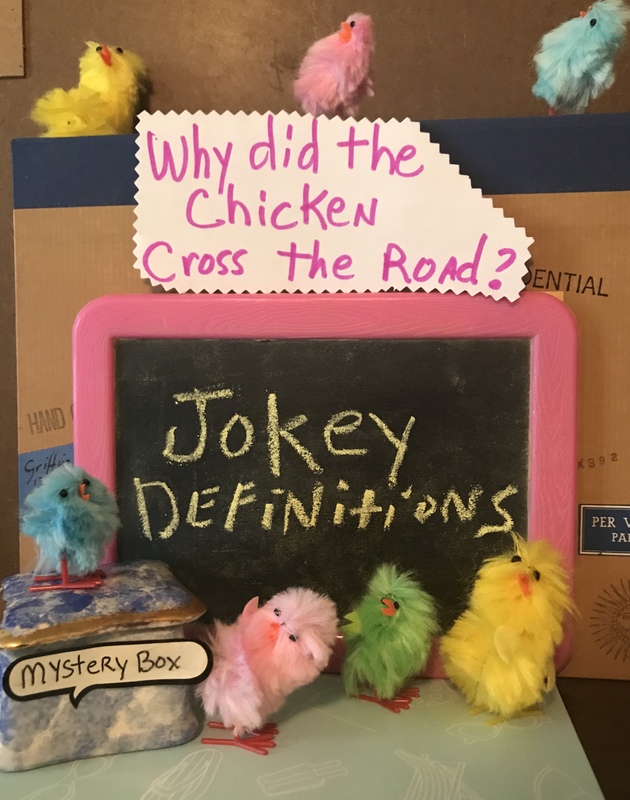 Jokey Definition = jurat – A person who attends jury trials, just to observe. Sentence = Barney was such a jurat, he knew as much about how a jury trial worked, as well as any lawyer. Real Definition = Jurat, short for juratum…it has been sworn; a certificate added to an affidavit stating when, before whom, and where it was made. Jokey Definition = jipijapa– An elaborate hand slapping game, using a rhyming, sing-song beat, played by children. Sentence = On the playground at school, there were several groups of kids playing jipijapa. Real Definition = A Central and South American plant (Carludovica palmate of the family Cyclanthaceae) resembling a palm. JokeyDefinition = jusanguinis – A variety of red wine. Sentence = The patrons of the wine tasting event preferred the jusanguinis over all other red wines sampled. Real Definition = A rule that a child’s citizenship is determined by its parents’ citizenship. “The Joker”, by the Steve Miller Band, was recorded on their album of the same name in 1973. It was written by Steve Miller, Eddie Curtis and Ahmet Ertegun, and is on the Capitol label. 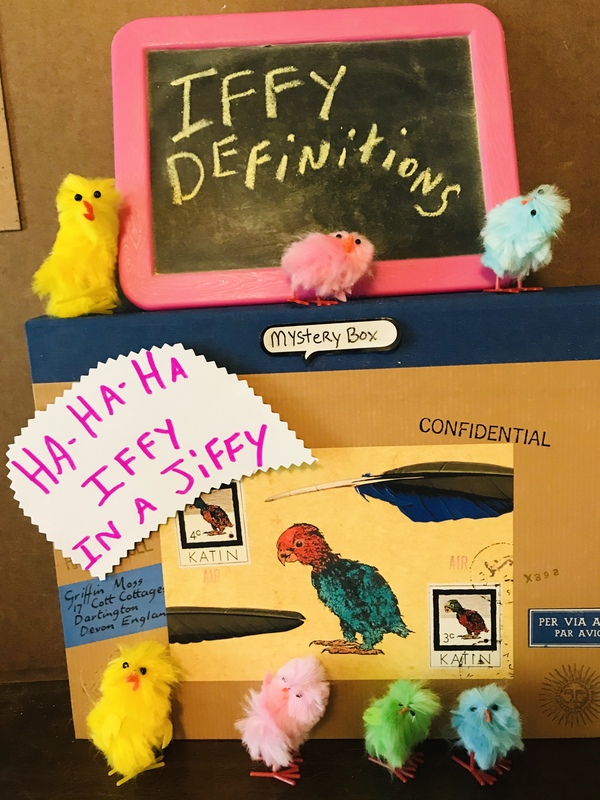 Here’s some more definitions of words I made up (plus the real definitions) starting with letter I.
Iffy Definition = intrados – A Mexican food appetizer given free as you enter the restaurant. Sentence = Sue ate so many intrados at the restaurant, she couldn’t finish her main course. Real Definition = The interior curve of an arch. Iffy Definition = inexpugnable – An inexperienced pug dog that tries to do tricks. Sentence = Shorty was such a cute inexpugnable, that everyone fell in love with him. Real Definition = To take by storm, to fight; incapable of being subdued or overthrown; impregnable, stable, fixed. Iffy Definition = impuissant – An insect pest; a rare genus of ant, that is impervious to most insecticides. Sentence = There are reports that the impuissants have begun migrating to the north, enlarging their territory to include most of the U. S.
Real Definition = Weak, powerless. 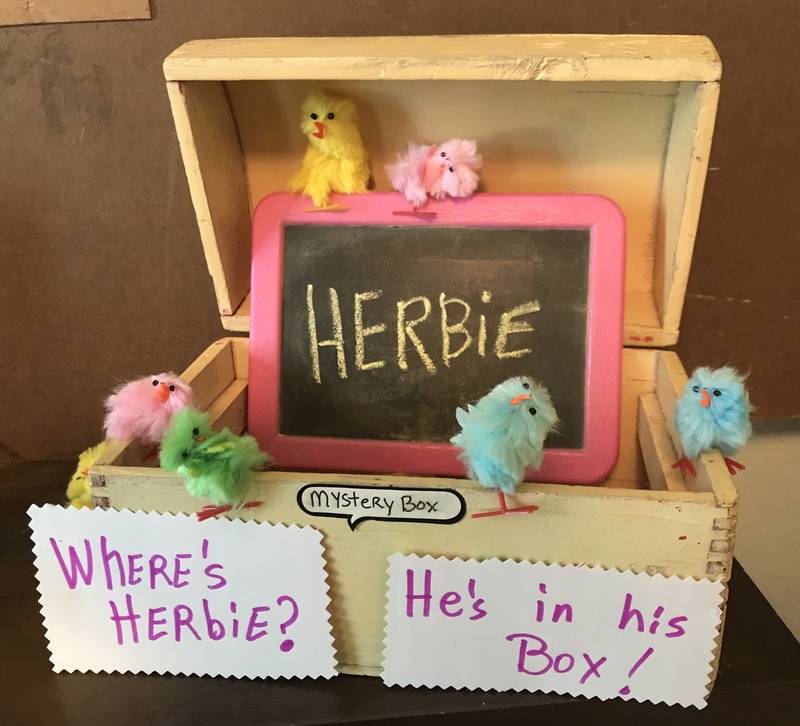 Mystery Box Chickens sitting in cream colored box with the pink framed chalk board that says Herbie. Herbie is/was a box turtle. We lost him. Well, really we just don’t know what happened to him. He got lost, or ran (turtle speed) away, or got kid /turtle napped. Anyway, he is gone. Herbie (the Herbascious One) had been with us for years. My daughter bought him from the pet store in Killeen, Texas. He was as ‘spunky’ as a turtle can get. He roamed around the house, ate canteloupes, raw hamburger meat, and even peed on my husbands’s uncle one time, when he was holding him. We’d fix him holiday meals, and buy him presents. He looked cute, standing by the colorful gifts, but that’s about as far as it would go. He never played with them. Sometimes, my daughter would put cute stickers on his shell, and later would paint non-toxic glow in the dark paint on his shell, so we could find him in the dark. He got along fine with the dogs. He’d follow them around, but they had time to move out of his way, even though Herbie was pretty fast for a turtle. One time he was looking poorly, so we took him to the vet. They gave him a shot, and gave us some needles and meds to give him his shots at home (my husband did this). The medicine worked, and he felt better soon. When we moved to this house, we’d let him outside during the day. He’d be fine wandering around the yard. One day we couldn’t find him…he was gone. That’s been quite a few years ago. We think, hope, maybe he found a turtle girlfriend, and she might have led him astray, down to her place by the playa lake by our house. There is a whole turtle community there, who have lakefront property. Turtles live long lives, so he could be out there somewhere, living the good life with his friends. Let’s hope so…but, we do miss that character. 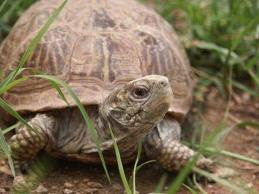 This is a box turtle, but it isn’t Herbie. This one is greyish/green and looking to the right. Do you like going to garage and yard sales? I have so much fun on the weekends doing just that. You can find almost anything at one of these sales. If you are looking for something specific, chances are, someone will have it. Of course, while you are there, many more items will catch your eye. There is always a surprise waiting to be found. On just about any Friday and Saturday, there will be ads in the newspapers, on bulletin boards, telephone poles, and Craig’s List. Get out your pen and paper, because you’ll need to write down the addresses or circle the ad of the ones you want to go to. It’s best to do this early. Try to group locations that are close together, as you write them down. This saves time, as you won’t have to backtrack into neighborhoods. There is no need to get dressed up for this activity. Wear something comfortable. Bring a snack and something to drink with you, too. Don’t forget to bring cash…small bills and change are best. Now you are ready to go find some treasures. 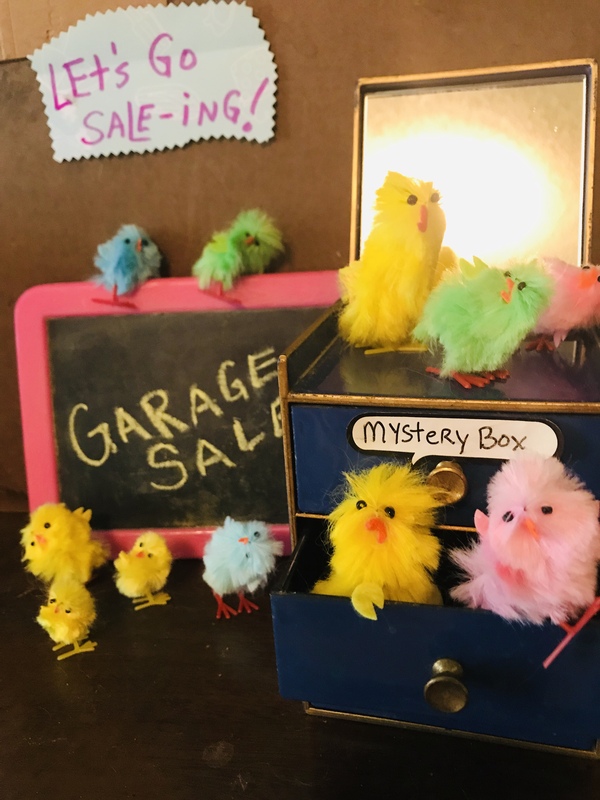 If you are wanting to host a garage or yard sale yourself, that can be fun, and you can earn some money. It is a lot of work, but worth it at the end of the day. If possible, start gathering up items you want to sell, a few months before the date. This gives you time to spruce up those items that may need washing, check for any problems with electrical appliances, to make sure they work, and to put price tags on things. Honestly, if there is no label stating the price you are asking, you will lose sales. Lots of people won’t bother to ask you, they will just pass it up. That is a sale lost. Try to group like items together, and please make use of tables for displaying. Have a money box with some cash already inside, for making change. Advertise your sale, and on the day of the sale, put up posters and signs with the address printed large on them, close to your neighborhood. (don’t forget to take them down when the sale is over). A few tips….please do not advertise that your sale is huge, multi-family, or a block sale, unless it really is. A small table of items and a few clothes hung from a tree, is not huge. People will drive right by this kind of sale. Another tip would be to take things out of boxes. Not everyone wants to dig through them. Also, a table piled high with clothes, is a turn-off. People want to come and go quickly…no one has time to sort through a jumbled up mess. Try to make your sale look inviting to those who drive by. A few balloons taped to a mailbox, some colorful streamers, music playing, all serve to attract attention to the prospective customer. At the end of the day, you will be tired, but it will have been worth your hard work, when you count all the money you’ve made. Have fun going to garage and yard sales. 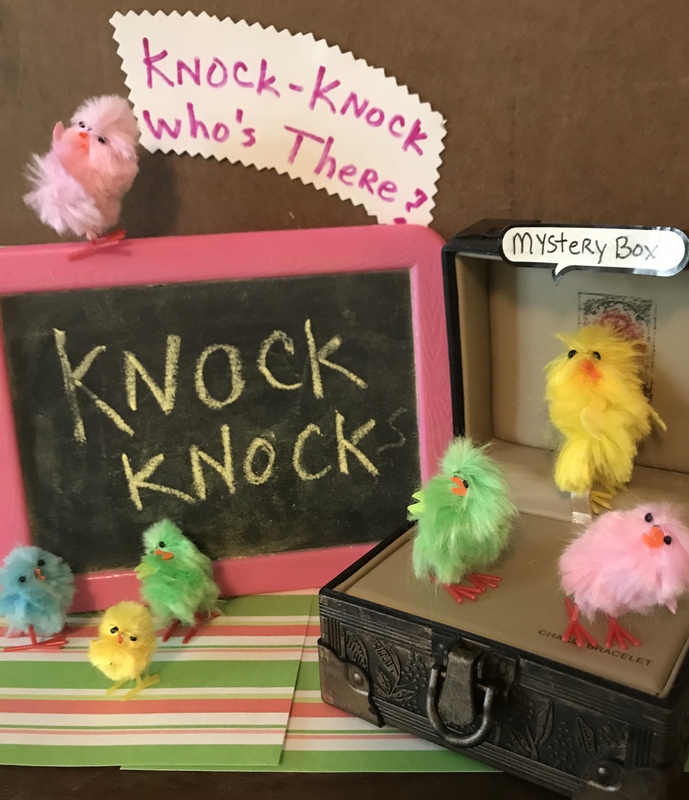 The treasures are out there…go find them! This video is mainly just ethereal trance music, but the visuals are really pretty! “Feel me Heaven”, by Enigma, written by Michael Cretu, was released from his 2006 album, “Posteriori”.